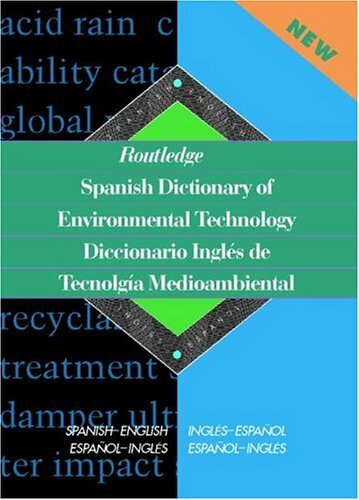 This dictionary consists of some 30,000 terms and references in both Spanish and English. Terms are drawn from all the major areas of environmental technology. If you have any questions about this product by Miguel A Gaspar Paricio, contact us by completing and submitting the form below. If you are looking for a specif part number, please include it with your message. © 2019 - translateth.is. All Rights Reserved.